Damn I'm so funny. Right? 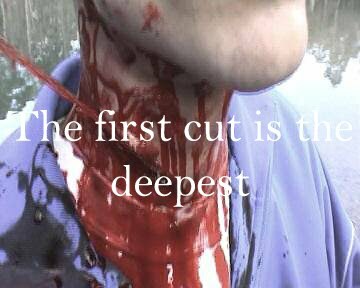 And do you know how hard it it to find a dead girl split in half? Let me tell ya, very hard so that will do for so long.